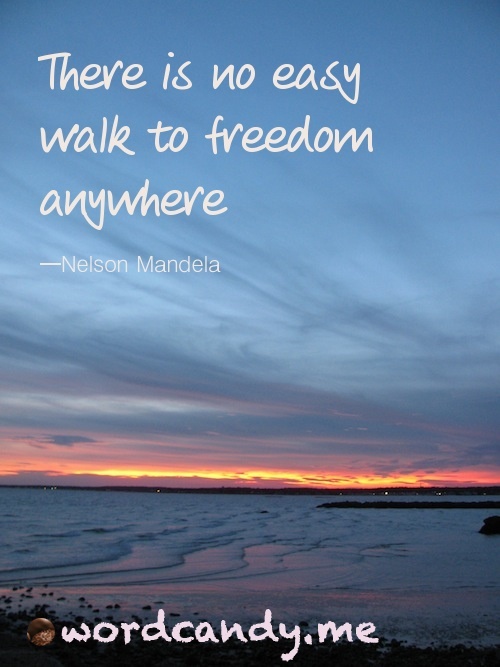 There is no easy walk to freedom anywhere. ~ Nelson Mandela Happy 4th of July, USA! Let’s remember where our freedom comes from and celebrate.